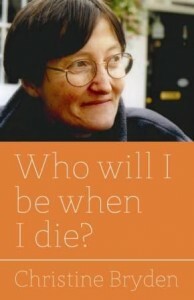 Book – Who will I be when I die? 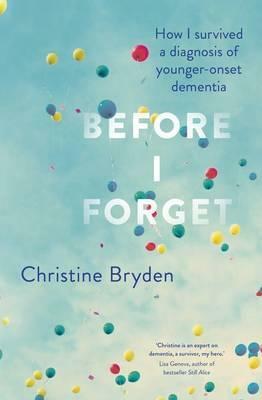 For a unique insight to the inner workings of a person with dementia, Christine Bryden’s books provide an Insider’s Perspective. 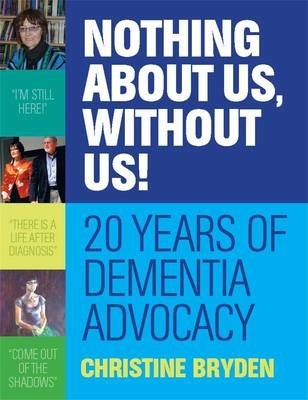 Please select a book above for more detailed information. 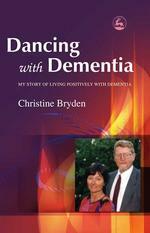 Below is a list of Christine’s books with a list of translations available to date.